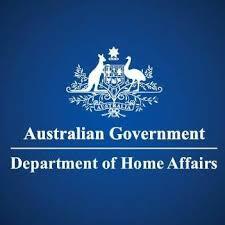 Have you been on an Australian permanent visa and you have not obtained your citizenship yet? 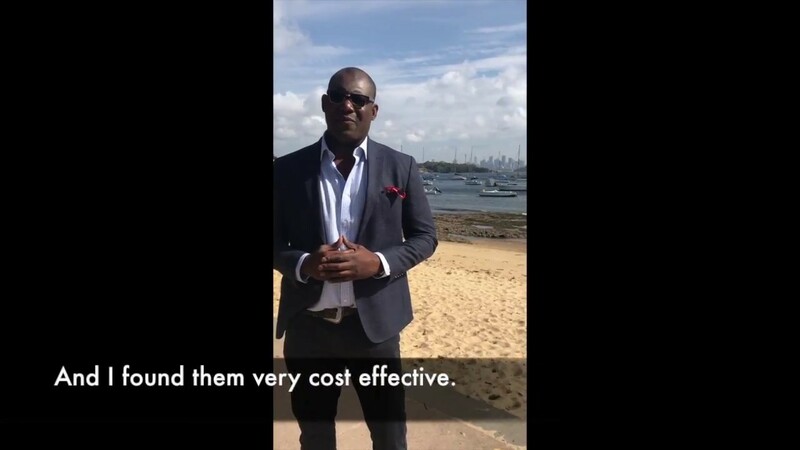 The ultimate goal for many migrants to Australia is to obtain Australian citizenship. You are entitled to be employed in the Australian Public Service. No matter where you are located, for an assessment as to whether you may be eligible to obtain citizenship, contact one of our immigration lawyers or agents. 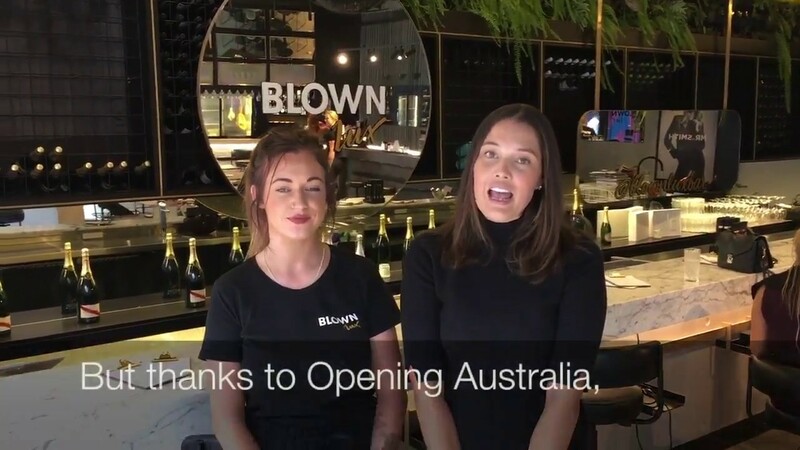 ​Opening Australia understands the importance of citizenship and nothing gives us greater pleasure than to inform a client that they are now an Australian citizen. 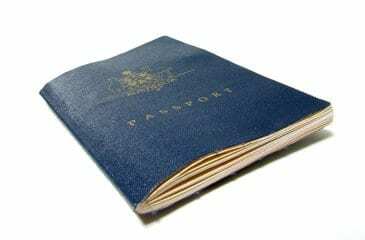 Contact us today if you would like assistance with your Australian citizenship application.